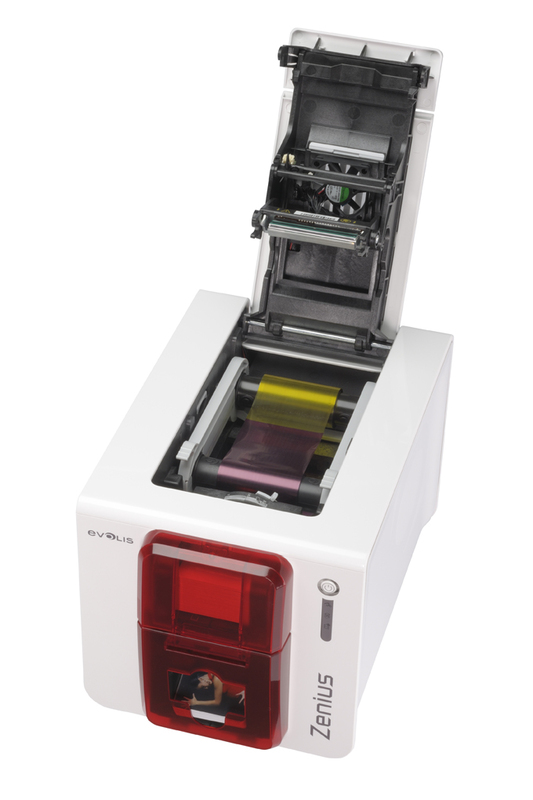 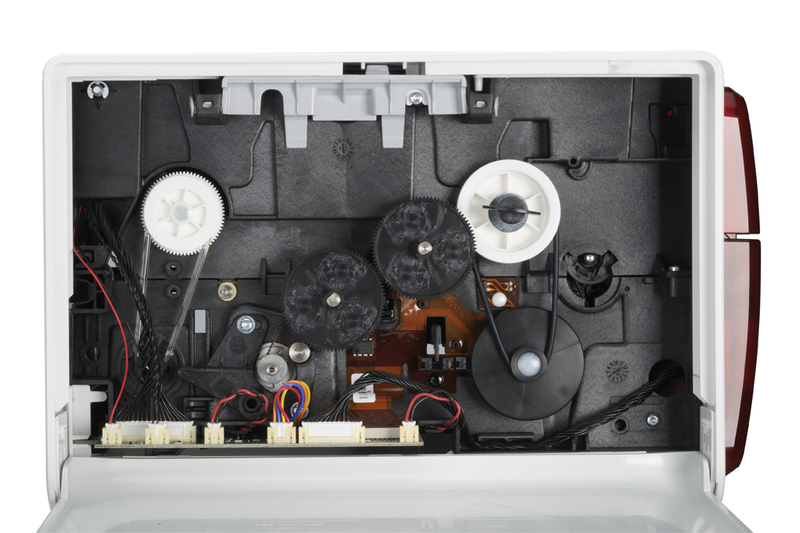 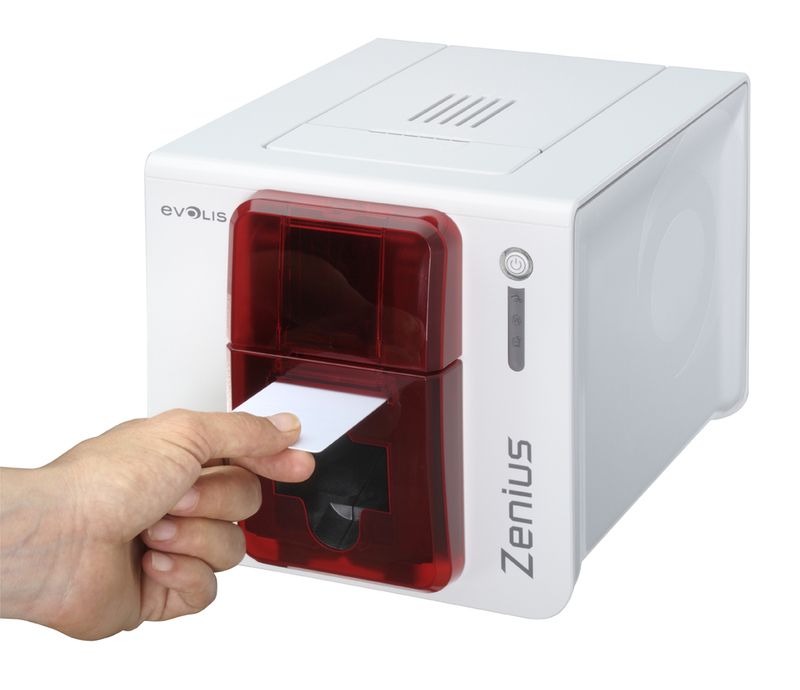 Zenius is the one-stop solution to print high-quality single-sided cards, in monochrome or color in single or small runs, for a variety of applications: employee badges, access control badges and more. 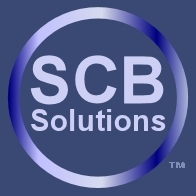 Send an email to contact@scbsolutions.com or call one of our specialists at 1-866-841-7415 to get a discount coupon code. 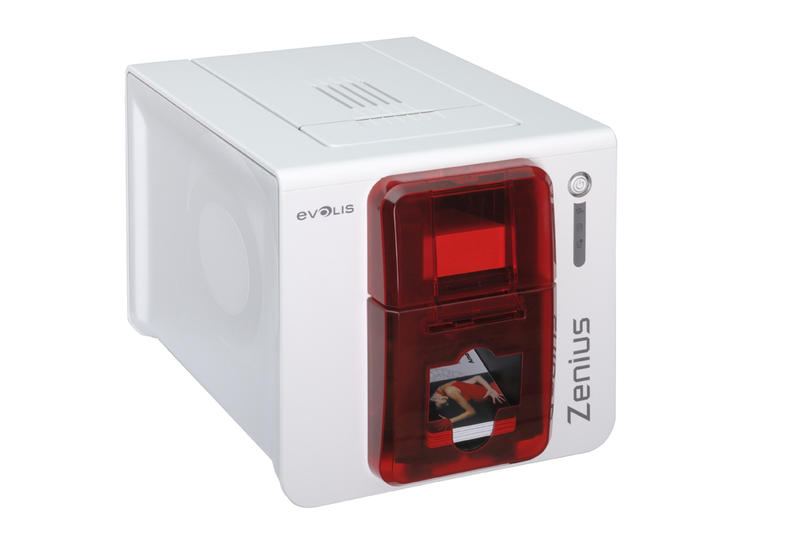 Friday 19 April, 2019 11174782 visitors in the last 12 months.